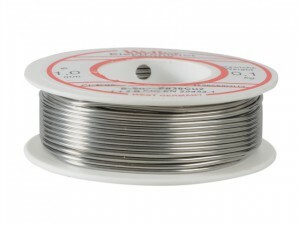 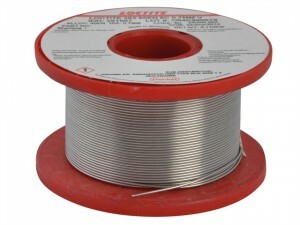 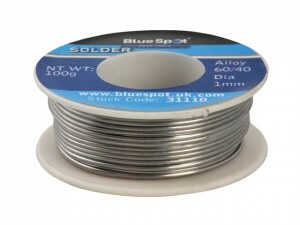 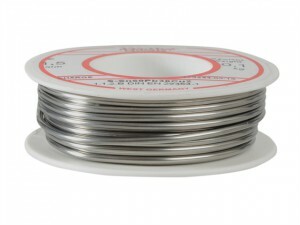 Blue Spot flux covered solder is suitable for electrical work and soldering. 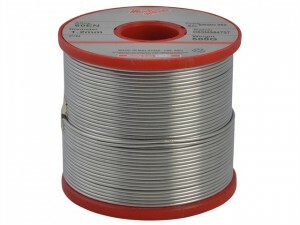 60:40 Tin/Lead. 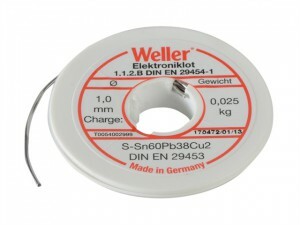 Weight: 100g.